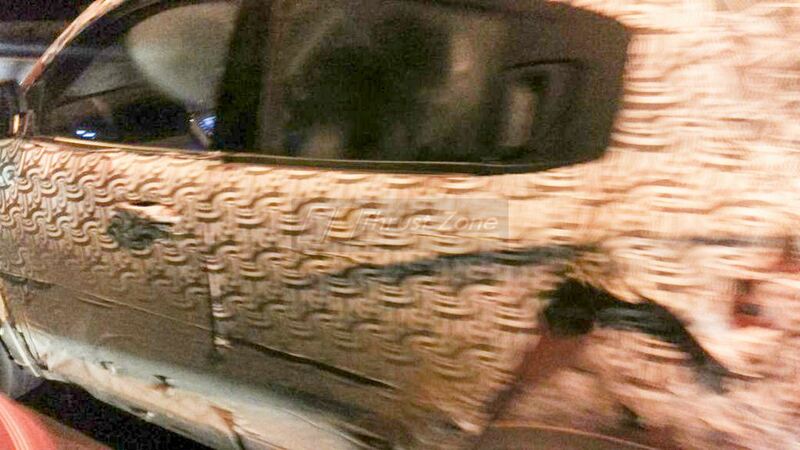 The Mahindra e-KUV100 that debuted at the Auto Expo 2018 was spotted undergoing road testing recently, courtesy Thrust Zone. The pure electric car is slated for launch in India in mid-2019. The e-KUV100 is one of the three new EVs for the passenger vehicle market Mahindra Electric plans to launch in the mid-term future. The e-KUV100 is one of the three new EVs for the passenger vehicle market Mahindra Electric plans in the mid-term future. The model at Auto Expo 2018 employs a 30 kW (40.79 PS) electric motor. The company had revealed at the event that its battery provides a range of over 140 km and is chargeable up to 80% capacity using optional fast charging in less than an hour. Like the Mahindra eVerito, the e-KUV100 uses a low-voltage (72V) Lithium-iron-phosphate (LFP or LiFePO4) battery pack, and it can attain a top speed of 100 km/h. There’s no word on the capacity of the battery pack yet, however. The pure electric variant of Mahindra’s entry-level SUV will have a slightly different design. It likely won’t feature grille openings as there’s no need for extensive powertrain cooling. Unlike the ICE-powered variant, it may have projector headlamps. The unique features may include blue exterior accents, cabin pre-cooling, location tracking, remote diagnostics and driving pattern and battery status monitoring as well. Introducing the e-KUV100 at the Auto Expo 2018, Mahindra Electric announced that the car can travel up to 140 km on a full charge. The Mahindra e-KUV100’s prices may start close to INR 10 lakh (ex-showroom). 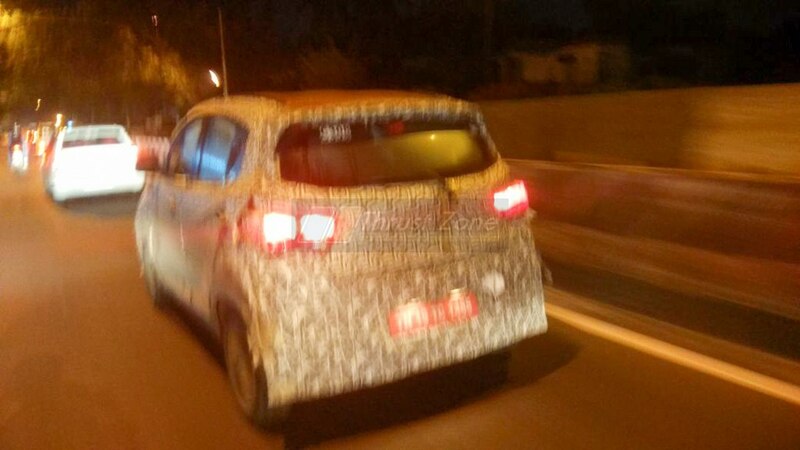 Following this model is the Mahindra e-S201 in the first quarter of 2020 (January-March 2019). After that, a pure electric sedan will follow, possibly a replacement for the Mahindra eVerito.